Benefit from an India desk with extensive experience advising local and foreign businesses and corporations on their investments in Singapore, India and the region. Singapore is an ideal conduit for business opportunities between India and the region with many established networks and support schemes for joint ventures between Singaporean and Indian businesses. The Comprehensive Economic Cooperation Agreement between India and Singapore (CECA) covers a wide range of agreements that facilitates trade between the two countries. Our team provides comprehensive legal and support services to serve the business interests of our Indian clients in Singapore, India and throughout the region. 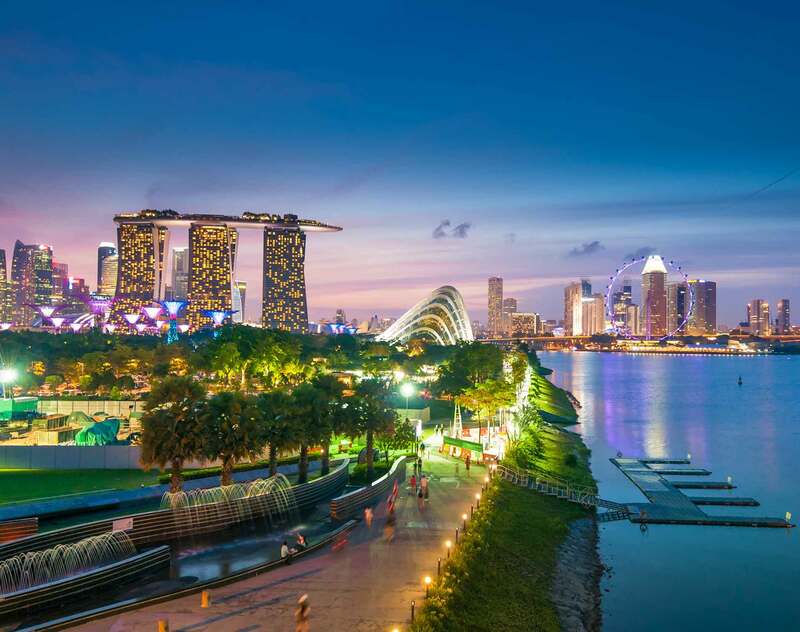 Our team is particularly experienced in advising our clients on up-to-date government incentives in Singapore, as well as on international trade regulations and effective corporate structures for regional operations. We frequently counsel clients on multijurisdictional intellectual property issues and handle cross border dispute resolution and management matters, including litigation, arbitration and other alternative dispute resolution methods. Through our strong working relationships with local consultants and associate firms, we deliver customized solutions to meet your needs.